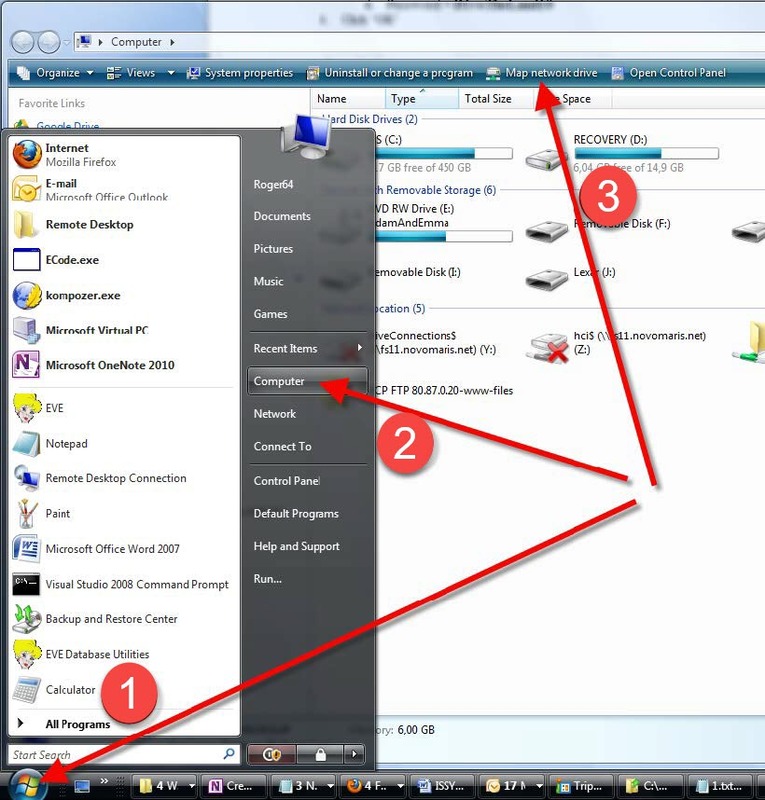 1) Click Start then Computer. 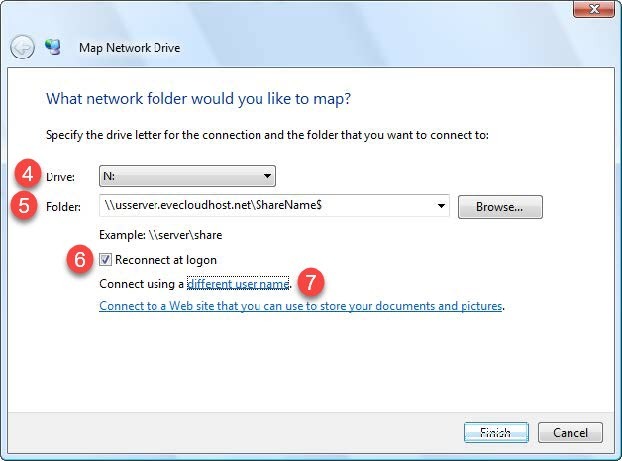 3) click ‘Map network drive’ at the top. How do I link a course page to PADI eLearning?